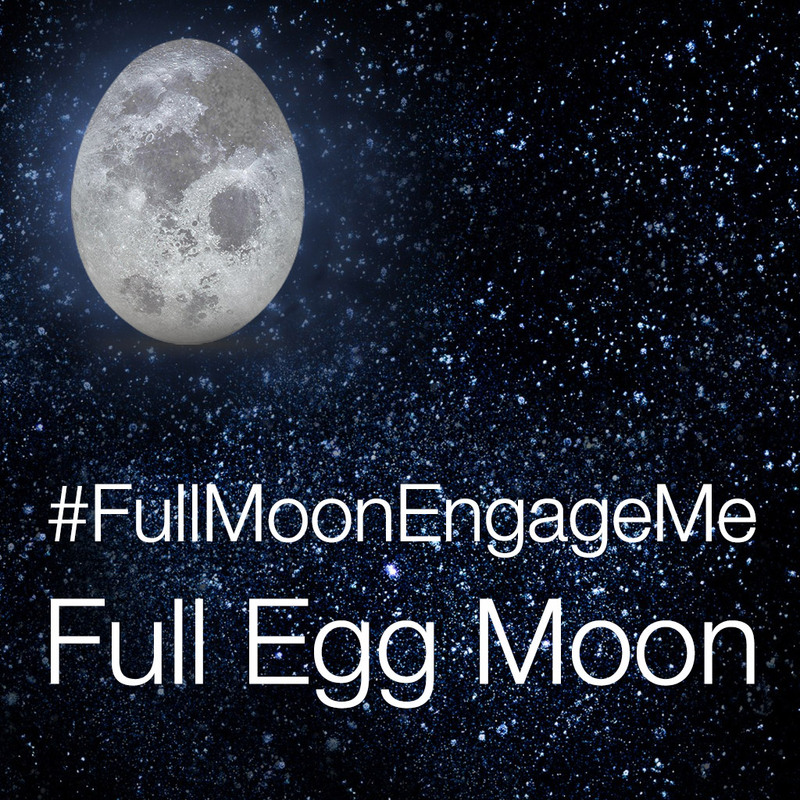 New to Empire.Kred or to #FullMoonEngageMe? Here's everything you need to play and connect with social media influencers across social media. Throw moon pies at everyone playing. Don't forget recent players, your shareholders, and your portfolio - you can use our new bulk thrower to send in batches from those pages.